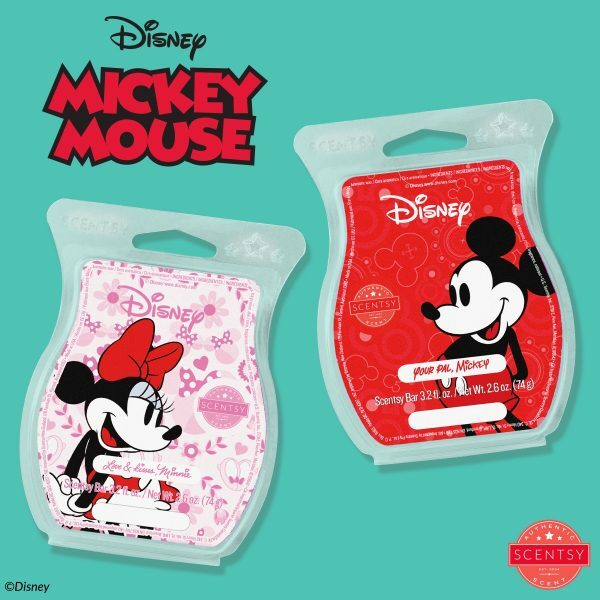 Disney Scentsy Parnership with Leslie Duckwitz! 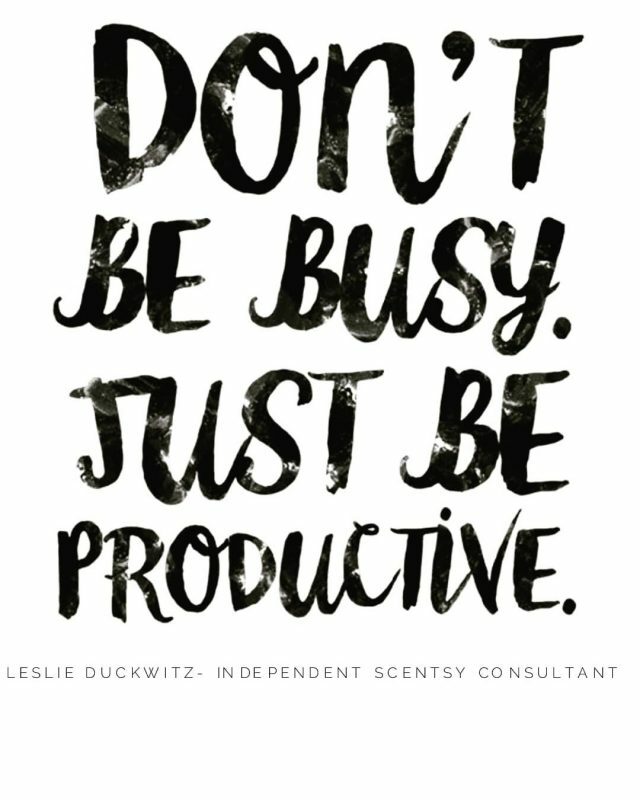 My niece Leslie has worked hard at building up her small business as an Independent Scentsy Consultant. Working as a small business owner myself, I know firsthand how much work goes into running your own business, but I also know that the rewards far outweigh the struggles. Being a small business owner empowers you; it allows you to take control of your schedule, to work at times that work best for your family dynamics, and to help support your family financially! Today, Leslie and I are proud to introduce our own collaboration — pairing her Scentsy business with my travel agent business, just like Disney and Scentsy did this past July! By collaborating together, Leslie and I hope to bring the best of both worlds into your homes! Our goal is simple — to help you make lasting memories when you work with me, Pixie Vacations by Mike Ellis, on your next vacation — and then, when you arrive home, to have some awesome Scentsy products in your home that will remind you day after day of the great trip you had. In short, every new booking of $2,000 or more will receive from me a special Scentsy bundle that will remind them of the great vacation they just experienced. What that bundle comprises will vary depending on the parameters of your trip. For example, are you taking a Disney cruise? Well, then you may just find in your mailbox a Sea Star Mini Warmer and a By The Sea bar as a special gift from me! This gift is on top of my free service, planning expertise, and promotion monitoring that I already provide for my clients. Not only that, but the Disney Gift Card promotion I always have is still in force as well! So, what do you have to lose? Some of the best vacation planning out there, incredible destinations to explore, gift cards, and my niece Leslie’s awesome Scentsy products? If you are going to take a vacation anyway, fill out our quote form and see how you can bring your vacation home with you, courtesy of Leslie Duckwitz – Independent Scentsy Consultant and Pixie Vacations by Mike Ellis! Or, send me an email to mike@pixievacations.com or give me a call at 919-606-6725. With Christmas and the other holidays rolling around this month, I am taking a bit of time to offer you a special offer. As you may know, I am a travel agent for Pixie Vacations. If you book a Disney vacation with me by Tuesday, December 31st, 2013, for travel to Walt Disney World, Disneyland, Aulani, on board Disney Cruise Lines, or through Adventures by Disney, I will throw in an automatic $50 Disney Gift Card for you. 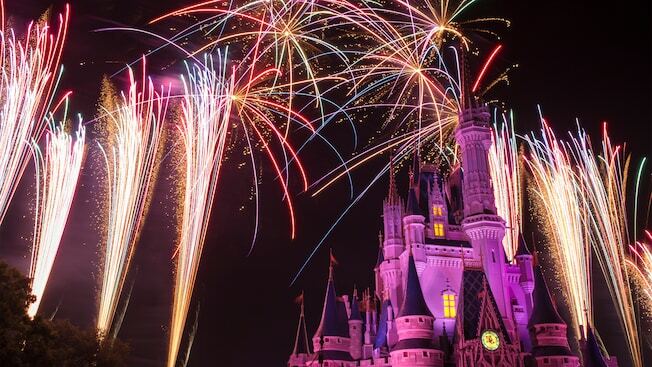 This, of course, is on top of any other special offers that Disney has out there — so, it could make for a nice little getaway for you and your family! Let’s look at an example package. Let’s say you and your spouse want to take your two children, ages 8 and 5, to Walt Disney World for 5 nights/6 days. 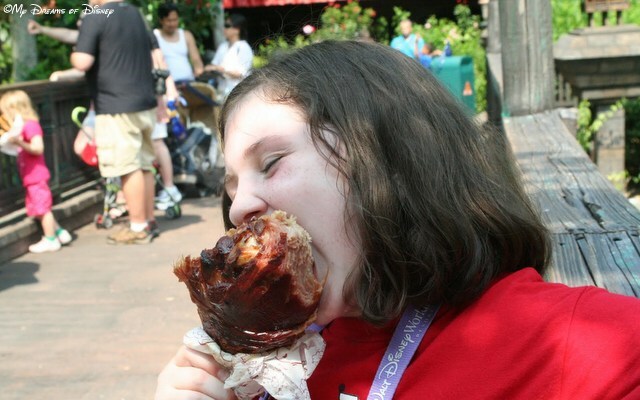 You want the Disney Dining Plan, and you want 6 day park hopper tickets. 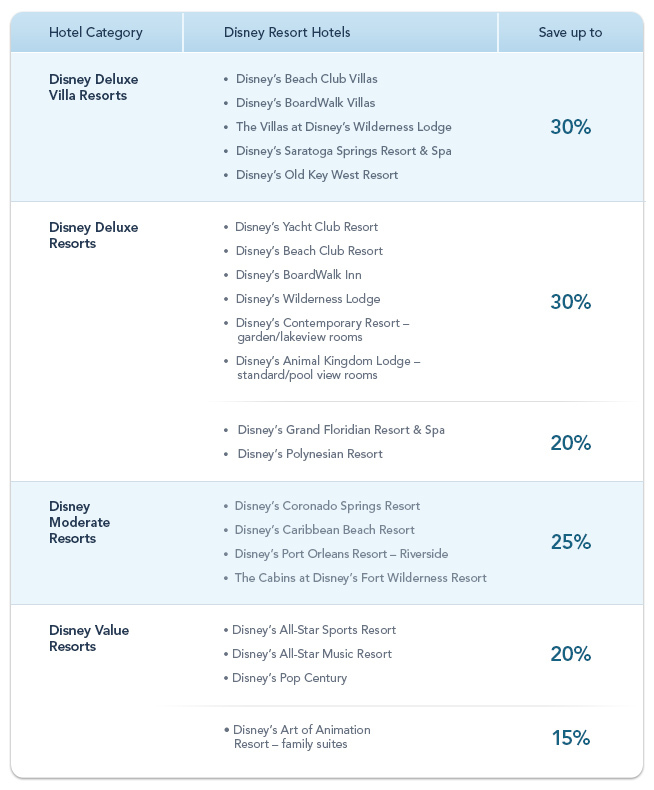 Additional savings if you book your trip prior to December 21, 2013: $50 Disney Gift Card. 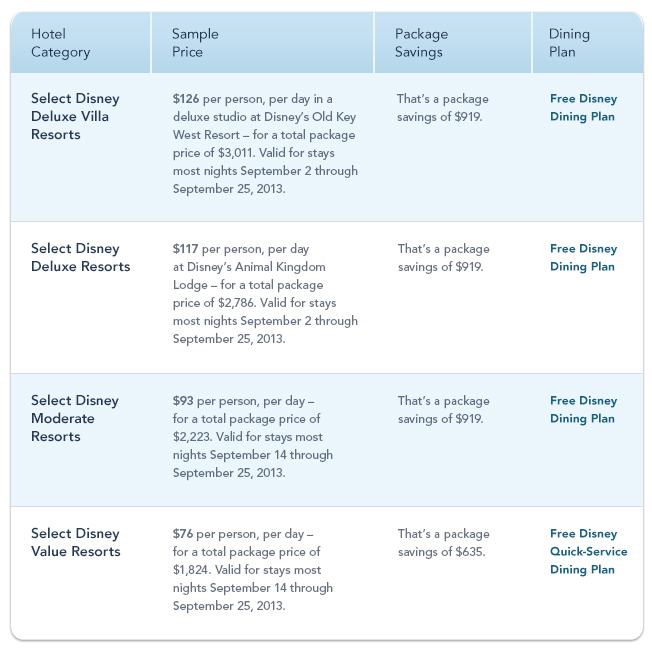 Of course, you can choose any time during the 2014 calendar year to plan your trip, but if you want to receive the bonus $50 Disney Gift Card, you have to book it by December 31st, 2013. Just imagine putting that present under your tree to open on Christmas Day! *Note: Disney Gift Card will be sent to you with your pre-arrival paperwork approximately 30 days prior to your check-in date. If you want to get pricing for a trip that matches the needs of your family, just click on the image at the top of this post, and it will take you to a quote request page that you can use to provide me with the details needed to get you pricing. Thanks everyone, and remember, at My Dreams of Disney, we’re helping you to turn My Dreams of Disney into Your Dreams of Disney! 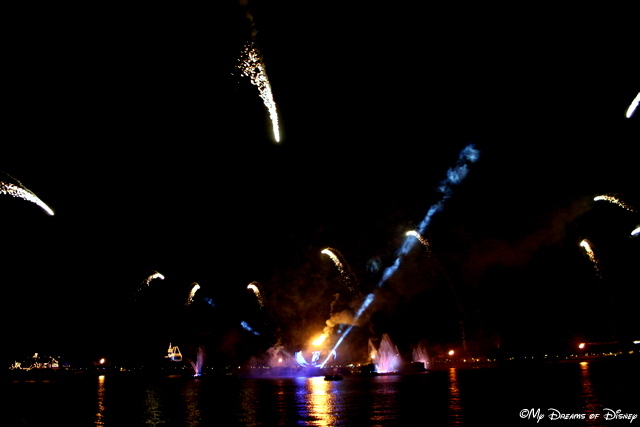 Illuminations: Reflections of Earth at EpcotOh my, look at Illuminations: Reflection of Earth! Hello everyone, and welcome to the Wordless Wednesday post for this week! With thanks to Deb from Focused on the Magic for hosting this, I am Mike, and today I’m going to exercise my artistic license and take a really big stretch with this week’s theme: Disney Letter O! So, for example, in our opening shot of Illiminations, I might put in the caption “Oh my, look at Illuminations: Reflection of Earth!” So, sit back, relax, and hopefully enjoy my photos that I have for you today! 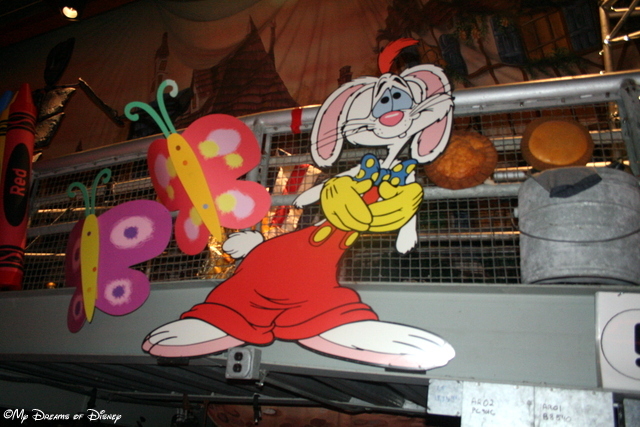 Uh Oh, it’s Roger Rabbit! He’ll get into some mischief! Oh wow, look at that cute girl wearing the Pixie Vacations shirt! 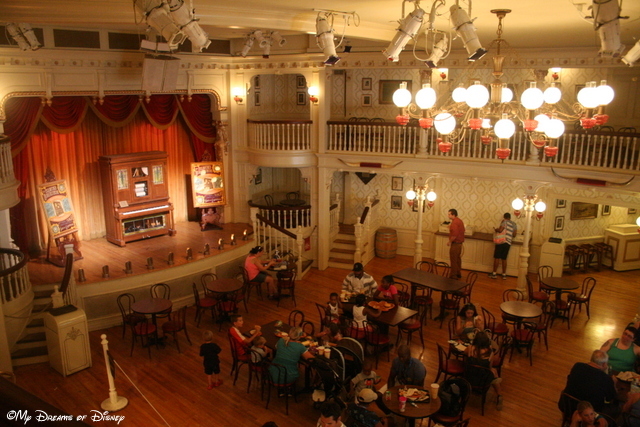 Oh, I loved eating at the Golden Horseshoe…I wish they would turn it back into a stage show though! Thank you all for stopping by for this week’s Wordless Wednesday post! 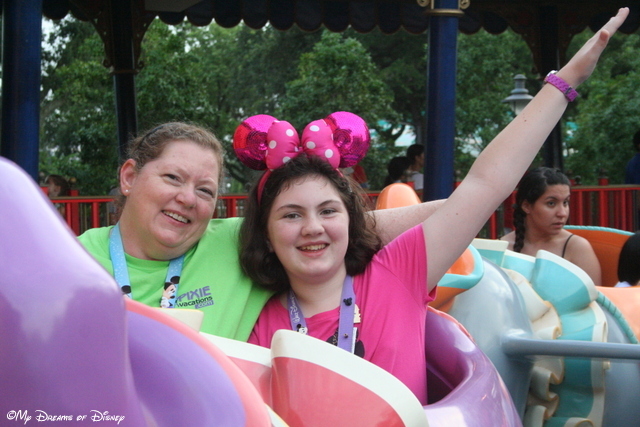 I think I’m going to suggest to Deb that she have a week themed “Cheesy Disney Picture captions”! I’d be sure to have no problem finding photos for that week! Now, please go check out the rest of the entries, and thanks for stopping by! Just click on the button below to head to her site.